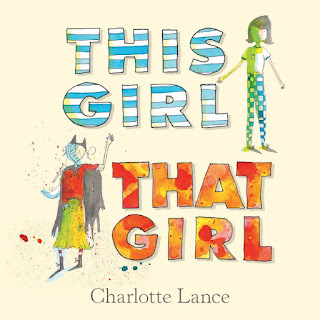 In This Girl That Girl, Charlotte Lance introduces her two delightful protagonists through sparing, rhythmic language. Her intricate, whimsical illustrations perfectly capture their quirky personalities and bring their unique worlds to life. This book has a lovely look and feel, but what I appreciate most about it is the simple but important message it carries for young girls to be themselves. This girl and that girl are confident, creative and completely comfortable in their own skin. The pair might live next door to each other, but they’re different in so many ways, and that doesn’t bother them at all. While this girl vacuums leaves, that girl throws them in the air. And while this girl’s dad tries to fit into a pillowcase, that girl’s dad sorts coloured gravel, one stone at a time. The revelation comes when the dads each decide to build a tree-house. Along with this girl and that girl they tackle their projects in their own ways, but the resulting structures are surprisingly similar. This is a story about the unique paths we take to get where we’re going that highlights the beauty of individuality. 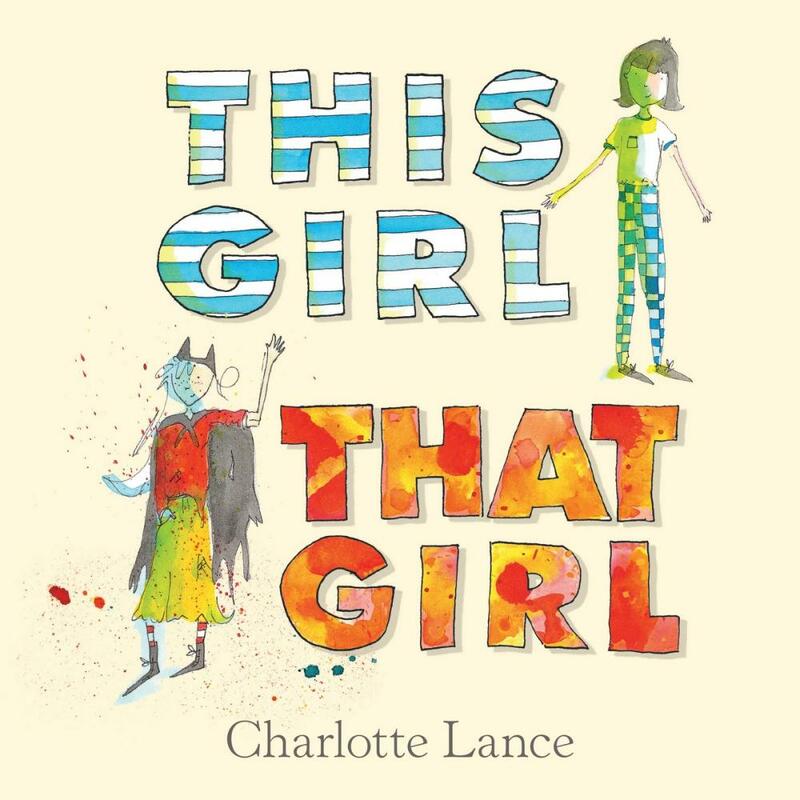 A fun and engaging picture book for children aged four to seven years that will have particular appeal to girls.